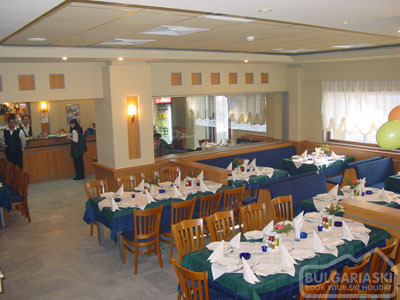 2.0 / 5 Score from 4 reviews. 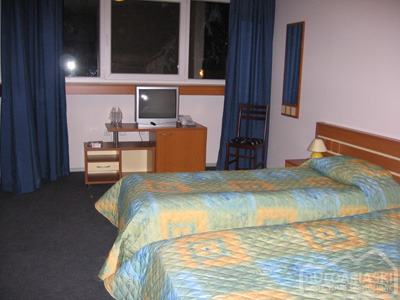 Accommodation: Zodiac hotel offers accommodation in 64 luxurious rooms, 8 standard apartments and 1 two-bedroom apartment. 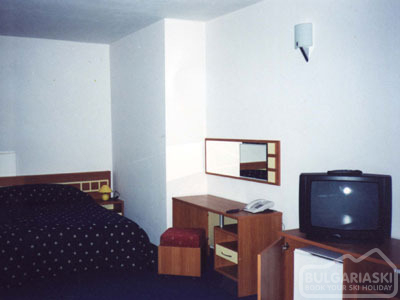 All rooms offer telephone, internet, refrigerator, private shower or bath, WC, radio and cable TV. 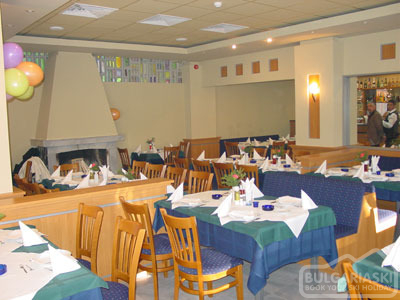 Wine & dine: The Hotel Complex offers a restaurant for 128 guests, Lobby Bar and Night Bar. 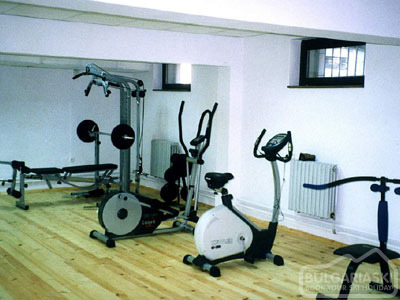 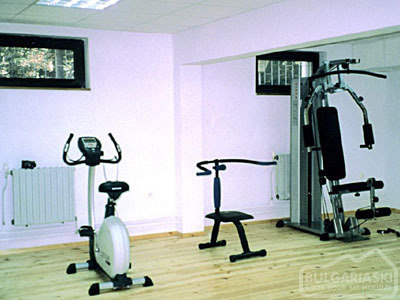 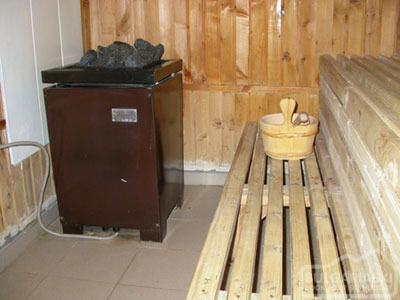 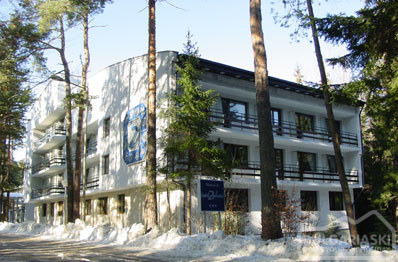 Sport & recreation: Zodiac hotel offers a modern Fitness Hall; Sauna; Massage as well as Physician’s Office. 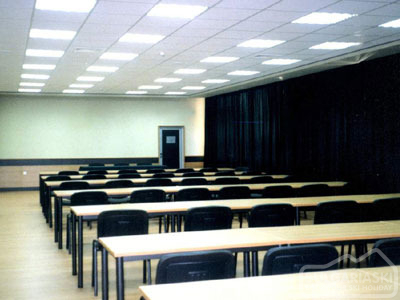 Meetings & Events: Conference Hall for 40, 60 or 150 persons, equipped with Cabins for Simultaneous Translation; Full Equipment for all kind of Congress Events. 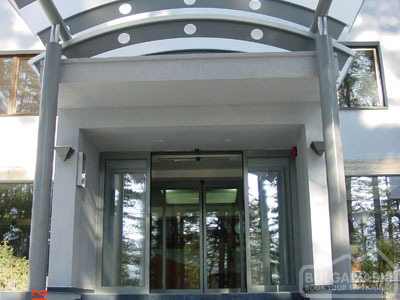 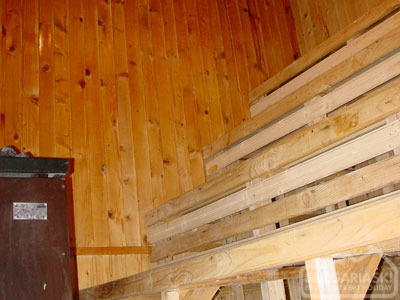 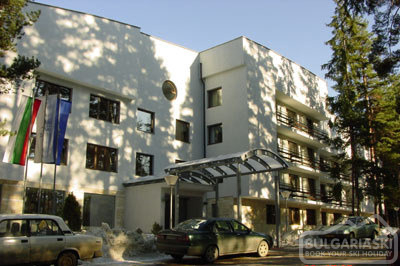 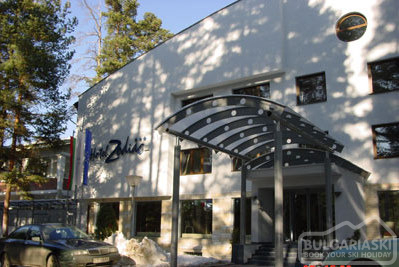 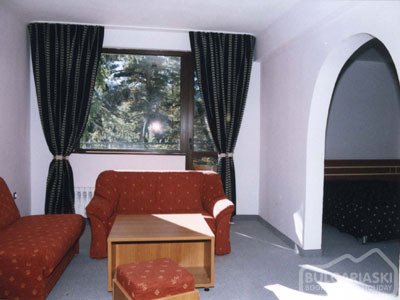 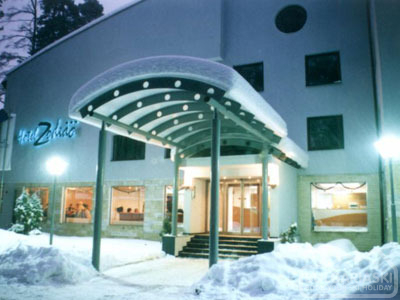 Please, post a comment on Zodiac Hotel in Borovets. 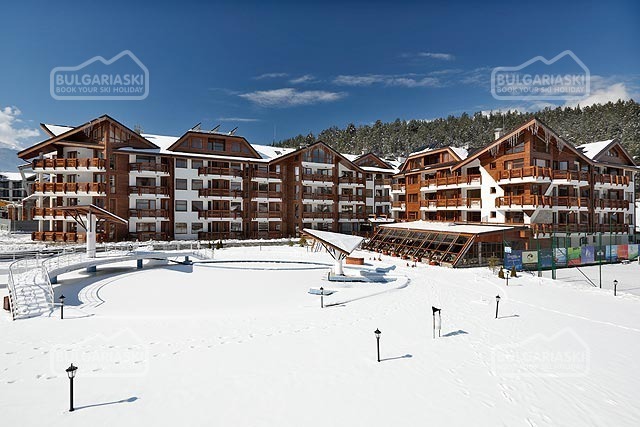 Early booking - 15% Redenka Palace Aparthotel Bansko, Redenka Palace Aparthotel - 15 % discount until 30 Sep 2019 & 10% discount until 30 Nov 2019!